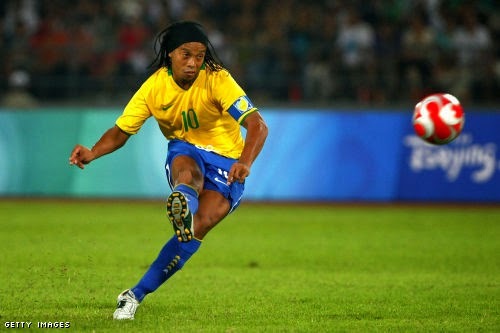 Brazil has had some of the greatest players over the years, and with great players come great goals. World Cup history is full of great goals by Brazilian players, but it won't be an easy task to pick the top 5 of all time considering how many they have scored. Lets take a look at Brazil's Top 5 goals in World Cup history.